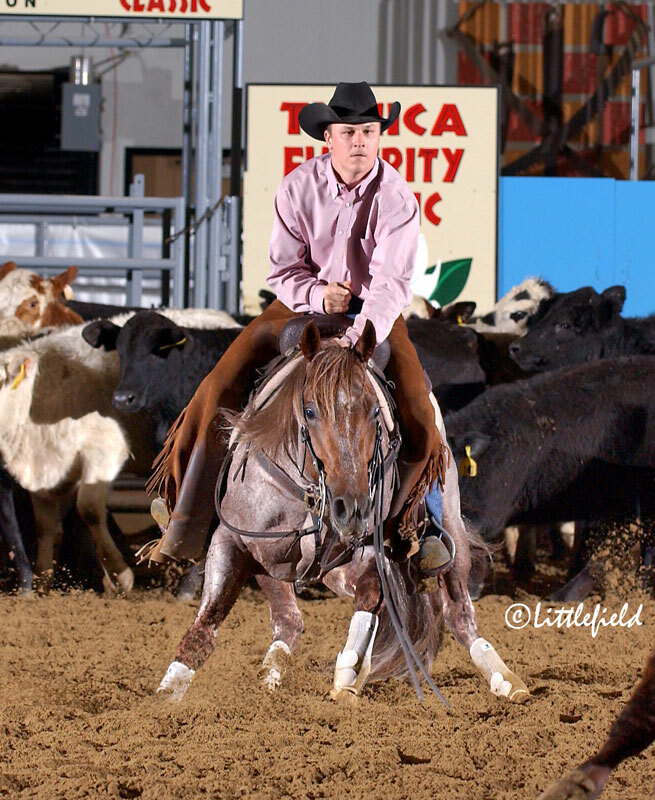 With a Futurity championship, horse of the year title, and induction in the NCHA Hall of Fame under his belt,it’s easy to see why Metallic Cat is the second highest money-earning stallion in the history of NCHA. All 12 times trainer Beau Galyean showed Metallic Cat, the pair not only made the finals but they never lost a cow! 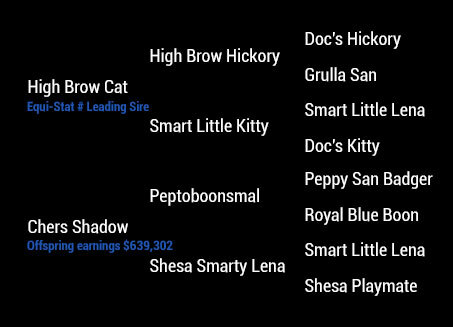 Metallic Cat is the highest money earner of all High Brow Cat offspring, and the highest money-earning aged event stallion in a 32 year history. Metallic Cat was top horse all ages all divisions & Metallic Cat’s owners Alvin and Becky Fults were also named the Top Owners per 2009 Statistics.